The price of Google Pixel 3 has been reduced to Rs 63,107 in Paytm Mall from its original price which was Rs 71,000 a few days ago. The discount was initially set to be Rs 66,428, however, customers can avail a cashback of Rs 3,321 as part of the offer. The discounted price of Rs 66,428 is only available for the 64GB storage variant because the 128GB variant is not available. Wondering how to avail the cashback? Simple—just use the “SAVE5” promocode at the time of checkout. The offer is also available on the Paytm Mall app as well. 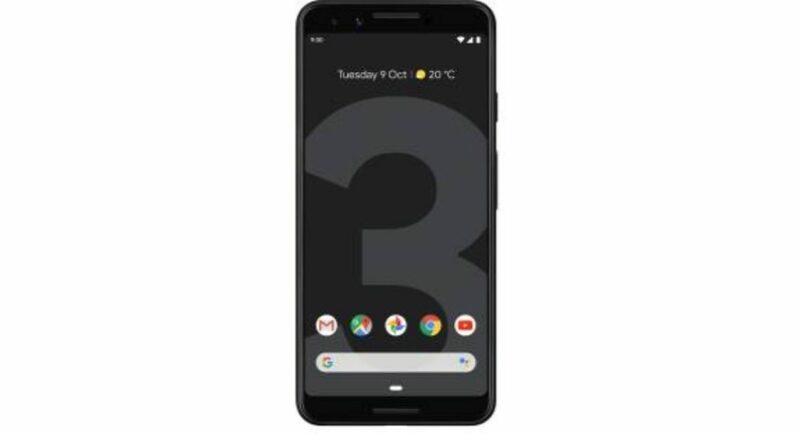 The Google Pixel 3 runs on Android 9.0 Pie out-of-the-box, has 8MP sensors and supports 1080p videos at 30fps. The device is powered by a Qualcomm Snapdragon 845 SoC and the phone comes in ‘Just Black’ and ‘Clearly White colour options. You would be happy to know that along with Google Pixel 3, the Google Pixel 2XL has also got a price cut. It is being sold at Rs 39,975 now. Here also there is a cashback scheme available, which would help you save Rs 1,999 thereby paying just Rs 37,967. In the same way like the Google Pixel 3, you need to use the “SAVE5” promocode to avail cashback on the Google Pixel 2XL. For the unknown, in a referral offer launched on Flipkart, Google is offering a discount of Rs 7,000 to the referee and an e-gift voucher of Rs 2,000 to the referrer. The offer will run till December 20 on Flipkart. Coming to the specs and price of the phone, the Google Pixel 3 comes in two storage variants of 64GB and 128GB, which sold for for Rs 71,000 and Rs 80,000 respectively. The smartphone runs on Android 9.0 Pie and its dimensions are 145.6×68.2×7.9mm. The handset weighs 148 grams and has a Corning Gorilla Glass 5 protection on the screen. Google Pixel 3 is powered by Qualcomm Snapdragon 845 processor and has 4GB RAM. It has a dual 8MP + 8MP selfie cameras and a single 12MP rear camera. Connectivity options include WiFi 802.11 a/b/g/n/ac, hotspot, NFC, USB 3.1 and GPS. Messaging options include SMS, MMS, Email, Push Email, IM and of course can run Whatsapp messenger too. Other features include a fingerprint sensor, accelerometer, gyro, proximity, compass and barometer.